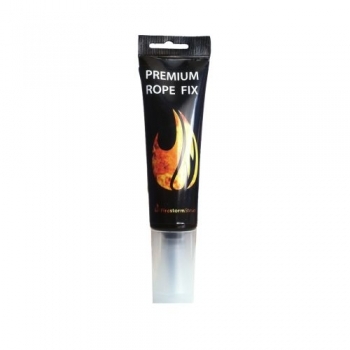 A 75ml tube of silicone high temperature rope glue. This glue has good storage properties and gives a very efficient seal. No brush is required as the glue can be squeezed out easily through the nozzle.